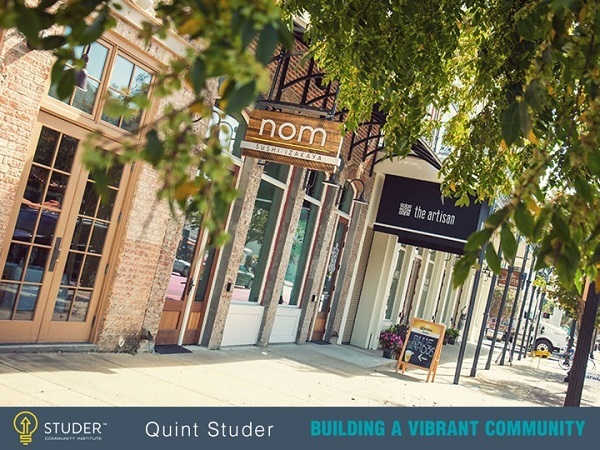 Quint Studer is author of Building a Vibrant Community and founder of Pensacola’s Studer Community Institute, a nonprofit organization focused on improving the community’s quality of life and moving Escambia and Santa Rosa counties forward. He is a businessman, a visionary, an entrepreneur, and a mentor to many. 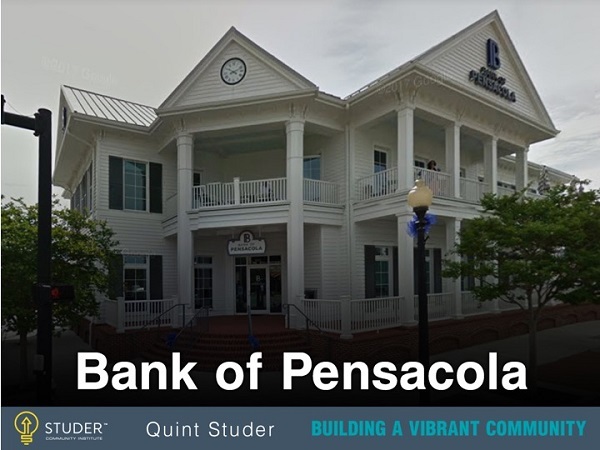 He currently serves as the Entrepreneur-in-Residence at the University of West Florida. For more information, visit www.vibrantcommunityblueprint.com and www.studeri.org. 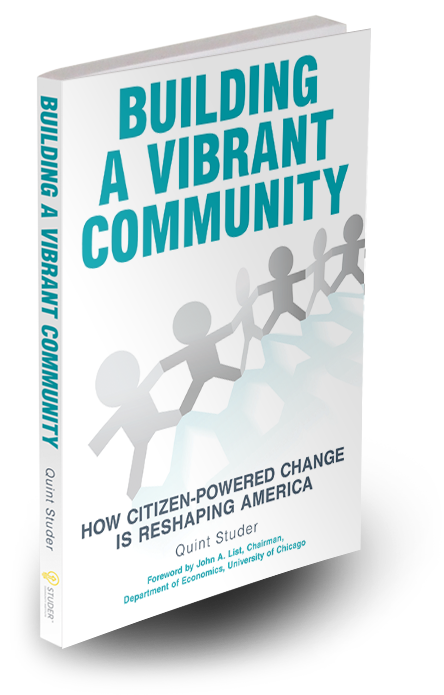 Building a Vibrant Community: How Citizen-Powered Change Is Reshaping America (Be the Bulb Publishing, 2018, ISBN: 978-0-9981311-1-5, $24.95) is available at Amazon.com.